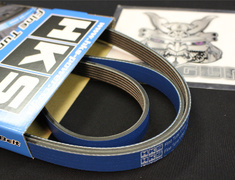 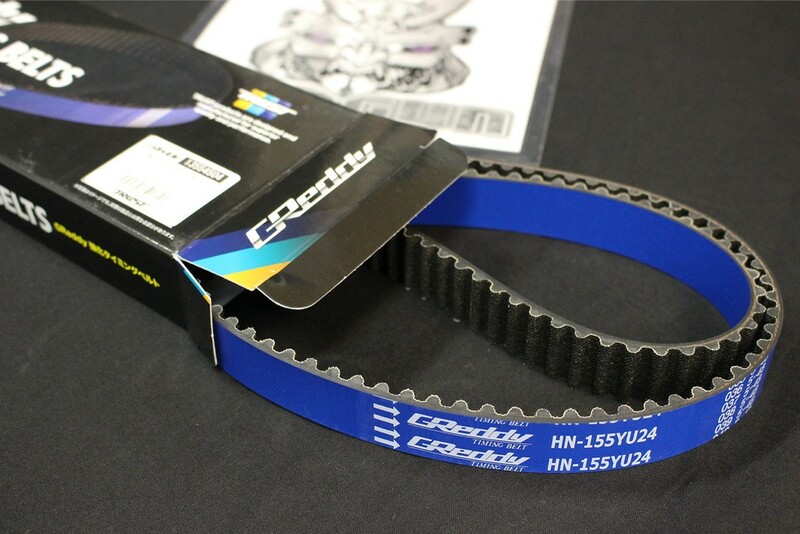 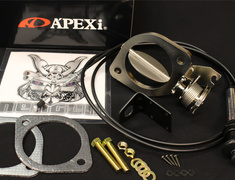 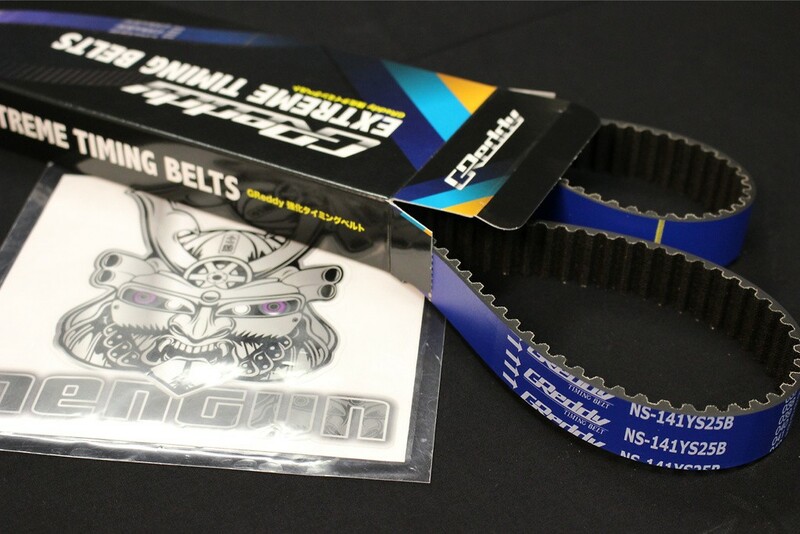 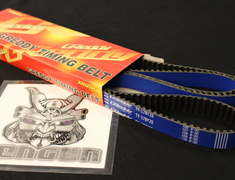 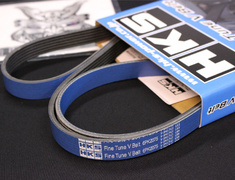 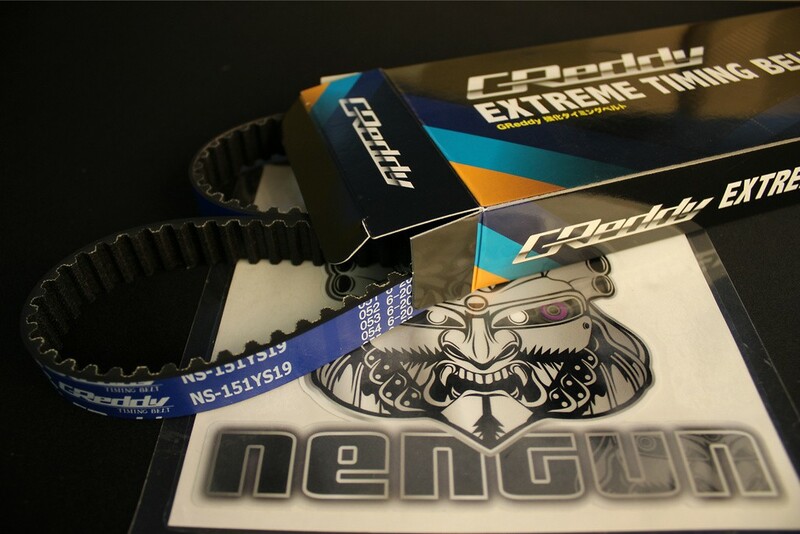 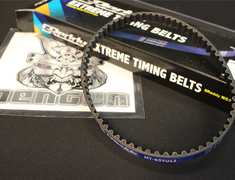 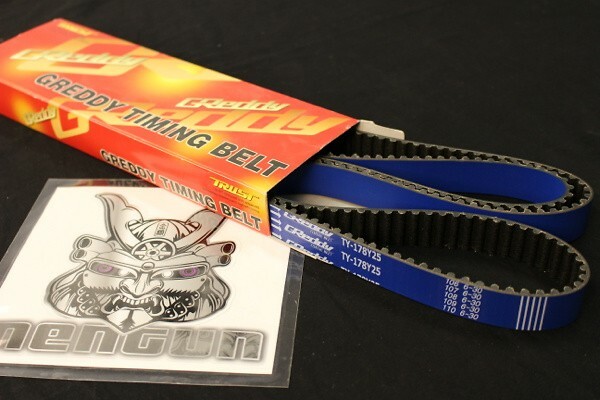 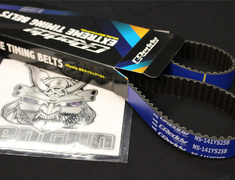 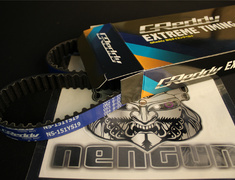 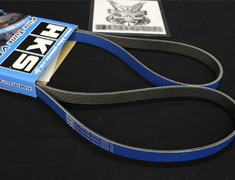 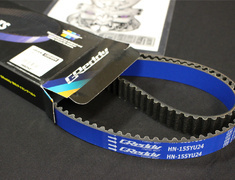 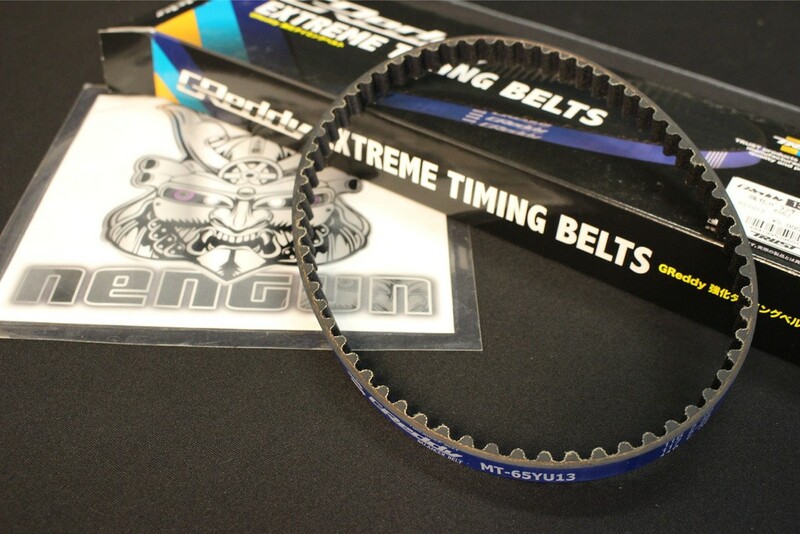 The Greddy Extreme Timing belts have been engineered to increase heat-resistance, flexibility and durability. 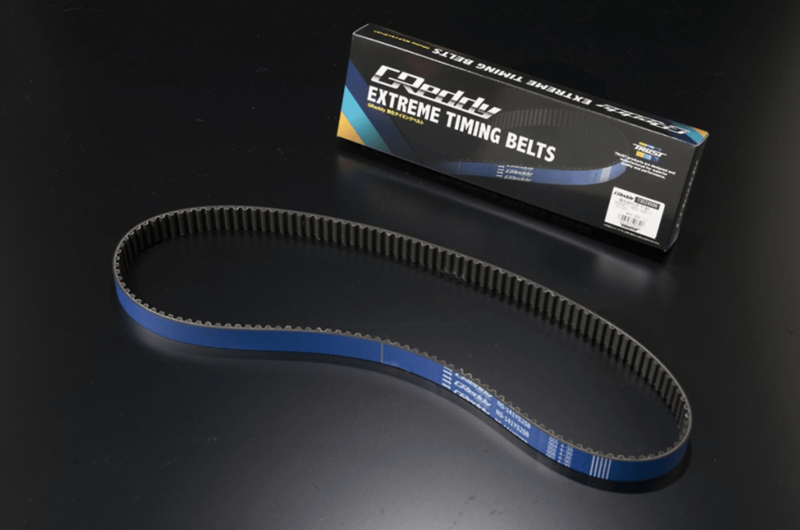 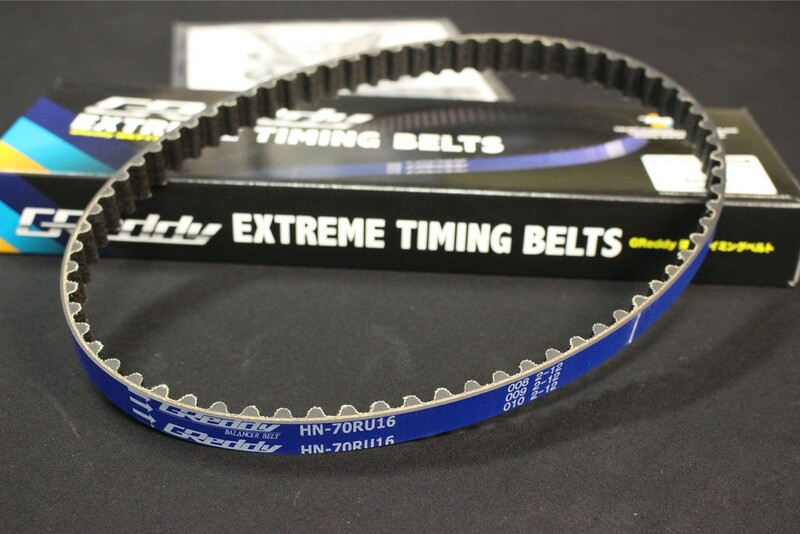 The Greddy Extreme Timing belts have been engineered to increase heat-resistance, flexibility and durability, reducing the chances of cracking from heat, inconsistent timing from stretching and skipping or snapping. 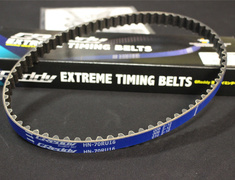 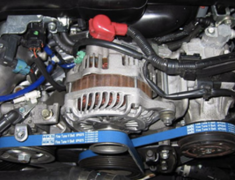 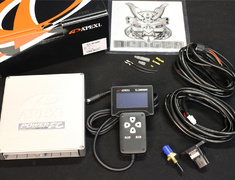 Improvements in materials and construction lead to a more reliable belt that will be more consistent and last longer.